Click to visit the National Championship Website! 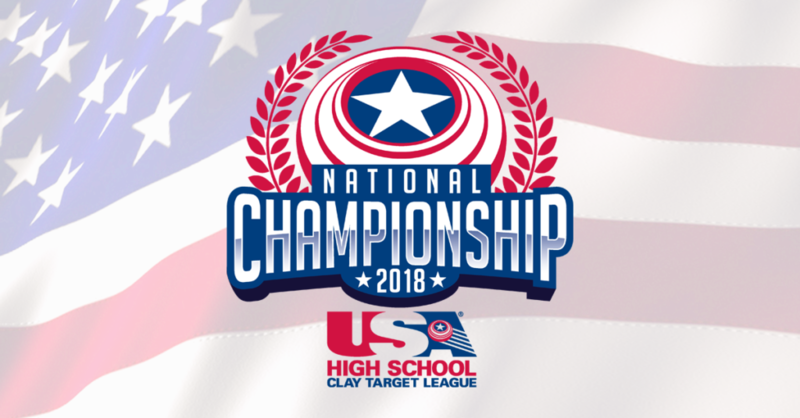 MICHIGAN – The USA High School Clay Target League, the nation’s largest high school clay target shooting sport program, is very pleased to announce that 2018 will be the inaugural year for the USAHSCTL National Championship! 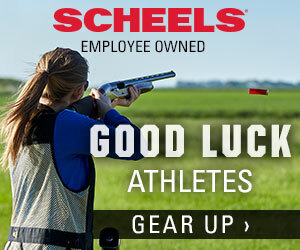 The exciting event will take place July 12th-15th, and will feature a trap shooting competition for the highest-qualifying student athletes and teams throughout all affiliated state high school clay target leagues in the nation. Over 2,000 student athletes will represent their schools in the unique event, and over 5,000 spectators, along with dozens of exhibitors, are also expected to attended. The National Championship will be hosted by the MTA Homegrounds in Mason Michigan, which is also the home of the Michigan State High School Clay Target League’s State Tournament in June. Mason is just 20 miles south of Lansing, MI, and the facility features 44 trap fields, along with a large clubhouse, RV and camping areas, and beautiful natural scenery. “We have been working on a national championship ever since we started expanding to other states beyond Minnesota in 2014.” said Jim Sable, the founder and president of the USA High School Clay Target League. “Now that we are the largest youth clay target shooting program in the nation, it makes sense to host a National Championship where the best student athletes in the League can qualify to participate. Registration for the National Championship will be open in late May based upon season averages. Individuals and teams with higher season averages will earn priority registration privileges, with additional registration opportunities opening for lower averages until the maximum number of competitors is reached. The League is the safest sport in high school, with not one reported injury since the inception of the League in 2001. To participate in the League, each team must have the approval of their school’s administration. The League is the only 100% school-approved clay target shooting sport program in America. Over 25,000 student athletes are expected to participate on over 700 teams nationwide during the 2017-2018 school year. The League attracts student athletes to participate in shooting sports while creating a ‘virtual’ competition among high school teams throughout each state. Family travel is minimal because practice and competition are conducted at a shooting range near the school’s location. Conferences are determined by team size rather than geographic location for fair competition. 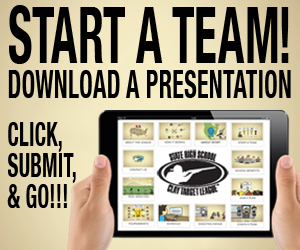 Athletes earn True Team® scoring points as determined by their performance and ranking against all athlete scores within their team’s conference. The team score and overall standing are calculated by adding the earned points from qualifying athletes and posted on the League’s website. Athletes and their families track their individual and team performance on their phone, tablet or computer via the Shooter Performance Tracker®.